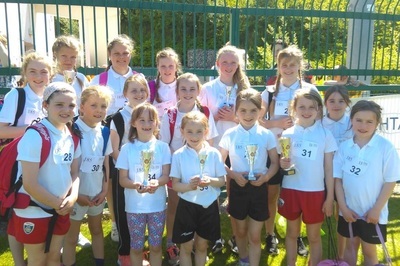 On Wednesday 1st of June 2016, a group of 16 girls met at the school at 6:30am and headed to the annual Cork City Sports. The bus, with driver Gerard Murphy left Mitchelstown at 6:45. 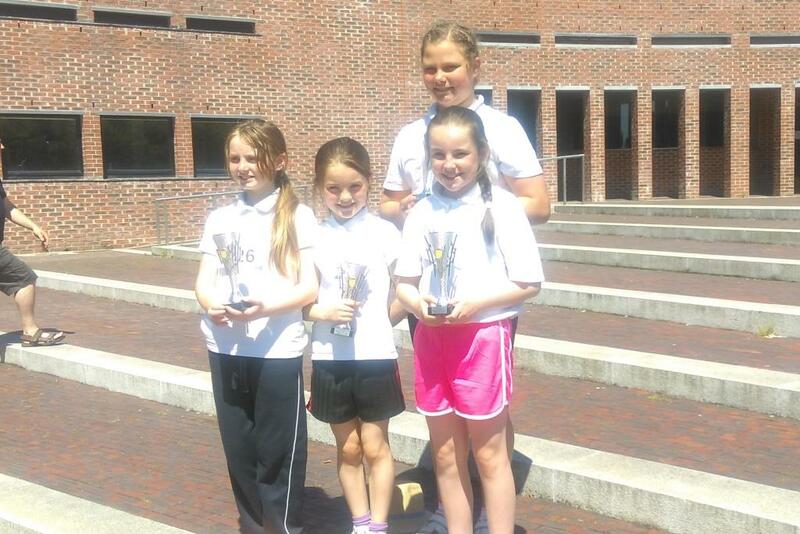 Ms Walsh, Ms Kearney and Ms O’ Brien were accompanying the girls. Noelle Mullins also travelled with the girls. 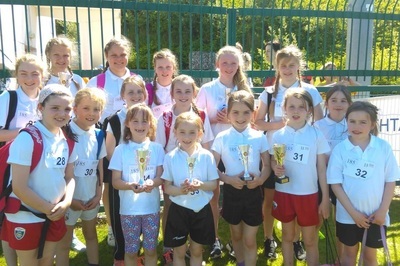 The girls who were representing the school were Sarah Scannell, Michelle Mullins, Brid O’Gorman, Melissa Corrigan, Grace Forde, Beatrice Motherway, Ciara Ryan, Rachel Mullins, Mackenzie Hickey, Hollyanne Kearney Quinn, Kotryna Pacerinskaite, Gabija Kralikaite, Paulina Seikyte, Paulina Griciute, Jenny Mullins and Molly Walsh. On the day we were very successful. 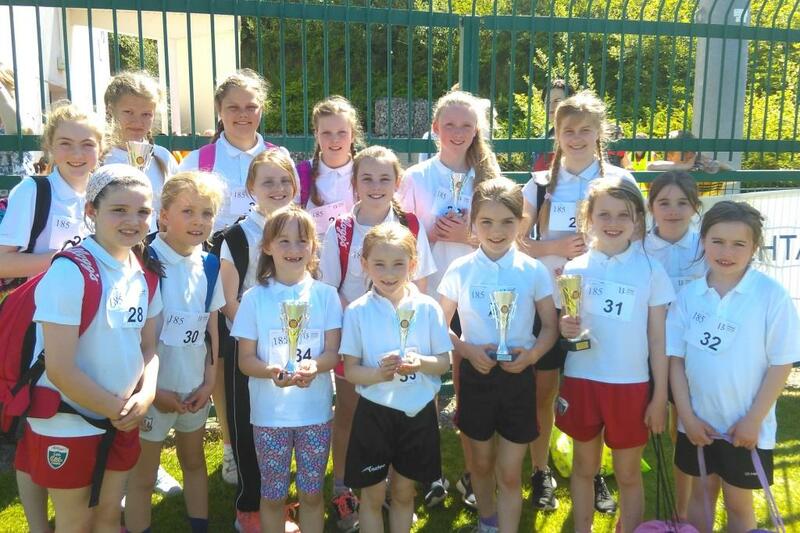 All the girls ran extremely well and did Bunscoil na Toirbhirte proud. We had a huge haul of trophies going home. 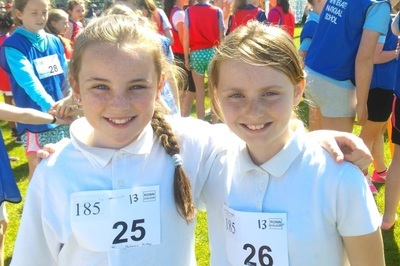 Both Brid O’ Gorman and Gabija Kralikaite came first in their heats and qualified for the County Quarter Finals. Both girls gave a good account of themselves in these races. 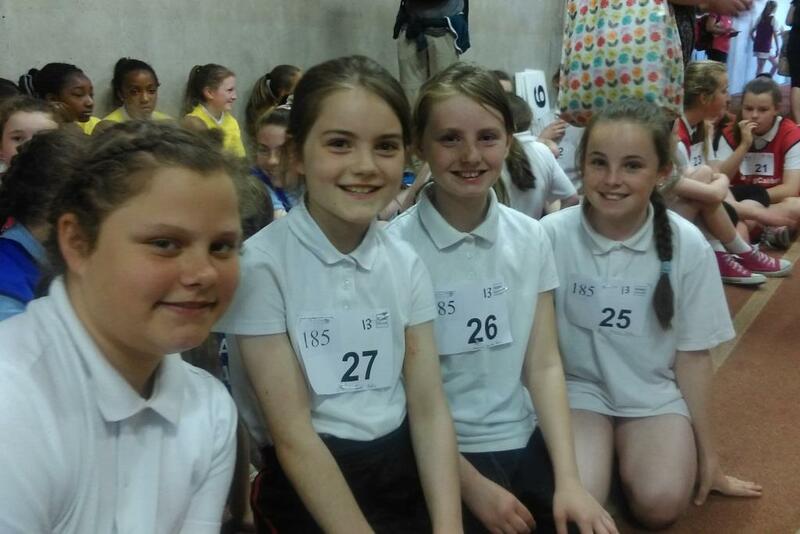 Sarah Scannell, Jenny Mullins and Rachel Mullins came second in their heats. 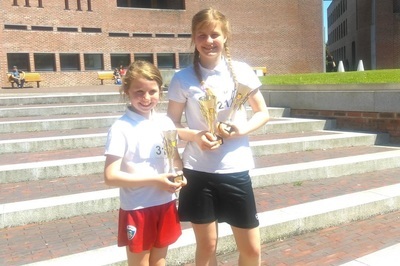 Michelle Mullins and Molly Walsh came 3rd in their respective heats. 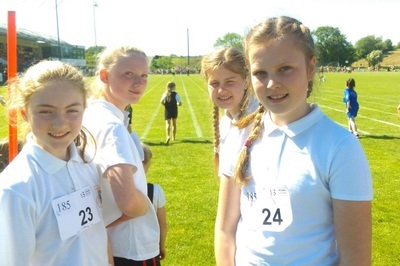 Following the heats, the whole group moved up to the track in CIT. This is a professional track for athletes with proper surface and numbered lanes. The relays were being held here. 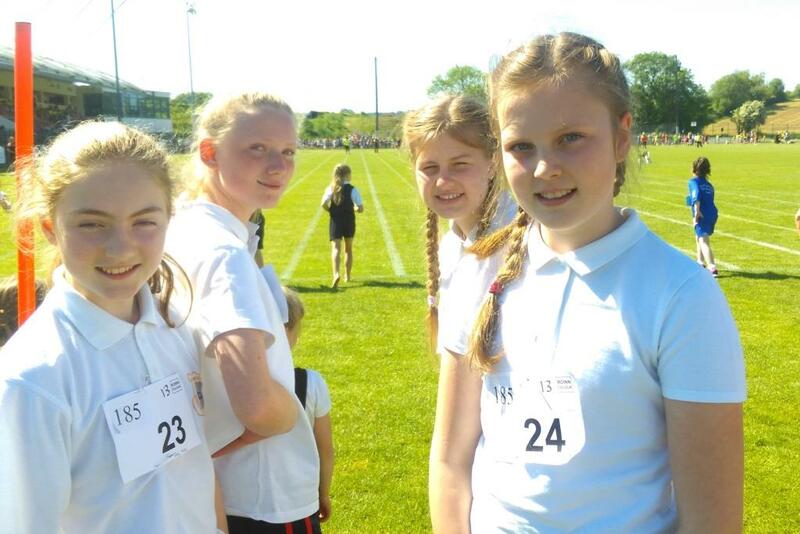 First up was the U13 relay. The team was made up of Paulina Seikyte, Jenny Mullins, Molly Walsh and Gabija Kralikate. The girls were on the second inside lane which makes you look like you coming 2nd last. Paulina got off to a great start and passed a girl going around the bend. The baton exchange to Jenny was good. Jenny continued the race gaining on the other competitors and passing a couple. Molly was ready and received the baton in a good position. She upped the tempo. All other athletes were behind us at this stage. A great pass to Gabija and we were on the home straight in the lead. What a battle it was going up the home straight. 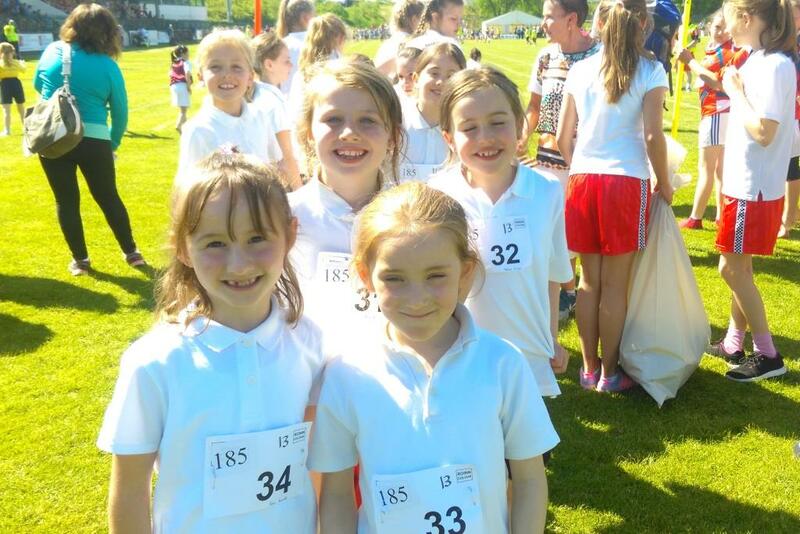 Gabija had to run a good hundred metres. There was another competitor gaining on her all the way. We were all shouting encouragement at her. The two girls were neck in neck. Gabija managed to push on and hold her lead by a fraction. The girls were delighted junping up and down in celebration. The U11 relay started two minutes later. Team members were Kotyrna Pacerinskaite, Rachel Mullins, Hollyanne Kearney Quinn and Mackenzie Hickey. This time we were on the 2nd outside lane. Again Kotryna started well and made good progress. Rachel continued this and kept us going well. At this stage a team from another school had stormed ahead and were clear leaders. All other teams were in contention for remaining places. Rachel passed the baton to Hollyanne on the bend. 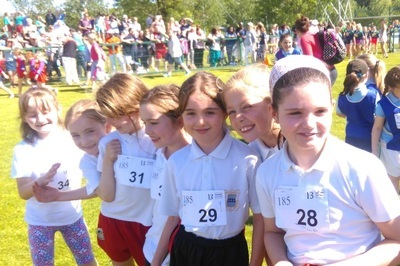 Hollyanne ran the race of her life. 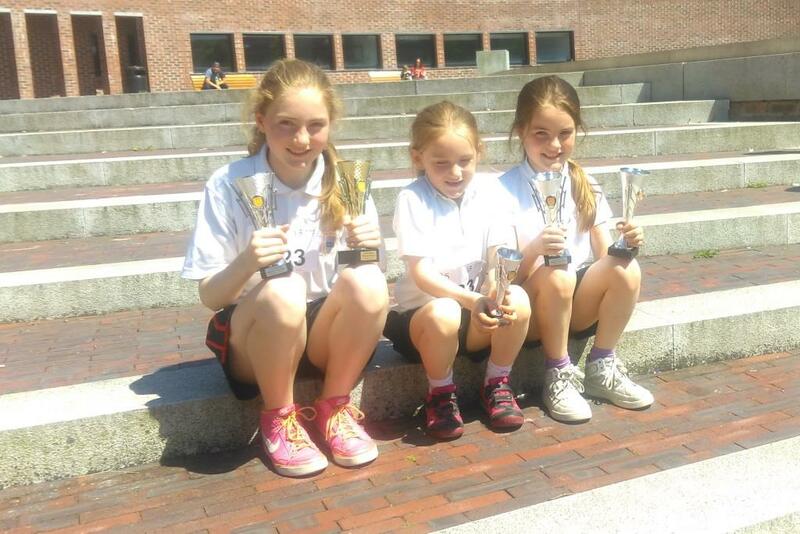 Between her running and baton passing to Mackenzie we emerged in second place on the home straight. Mackenzie never faltered. She sprinted down the home straight and crossed the finishing line in 2nd place. We returned to the school at two o clock, having stopped in Amber Fermoy for a well-deserved ice-cream. 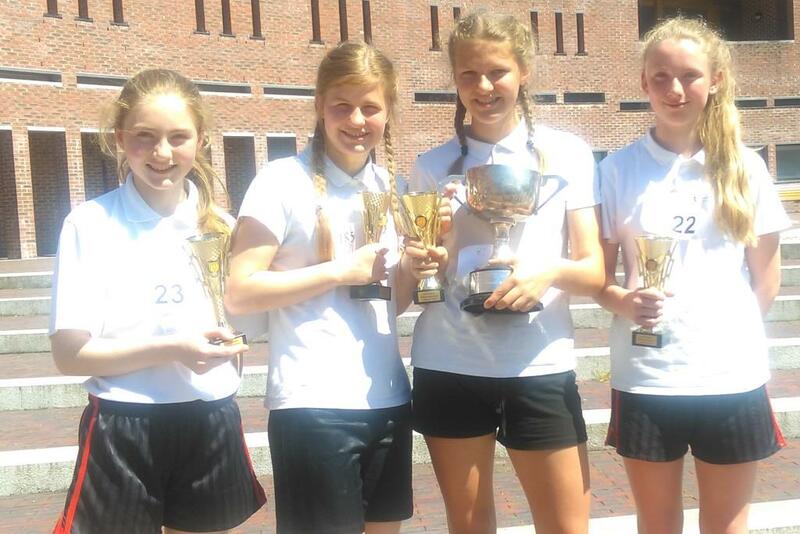 The girls were congratulated on their achievements by Ms Hayes on their return to the school. 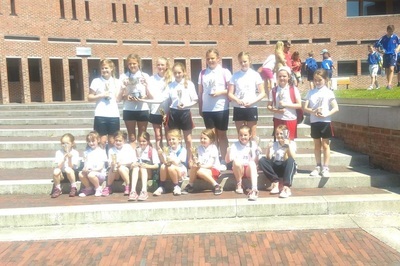 ​Well done to all involved!!! !